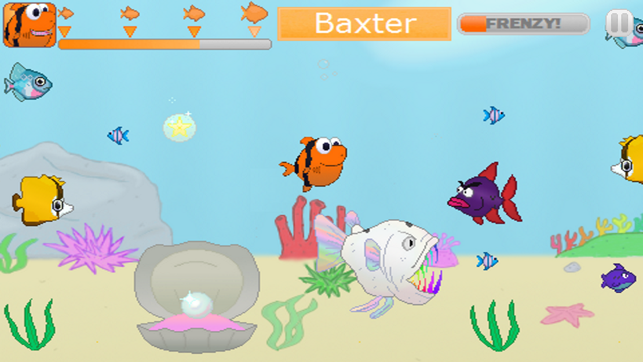 Cute cartoon graphics, smooth & fluid controls, and addictive gameplay! 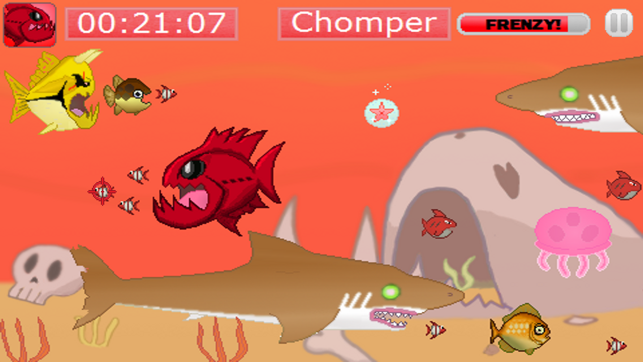 Collect the secret red star in each world to unlock the special robot fish! 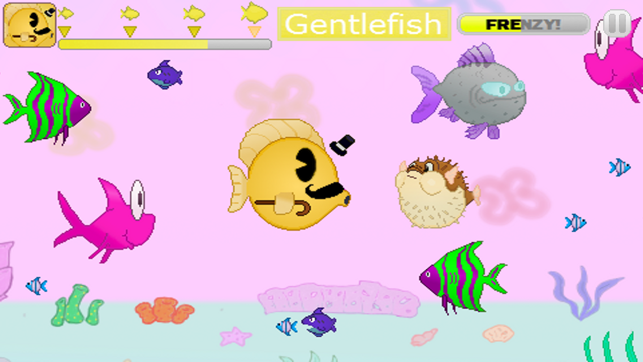 the satisfying crunch of eating fish after fish while growing larger will keep you coming back for more! ~More small fish and no penalty for being eaten. 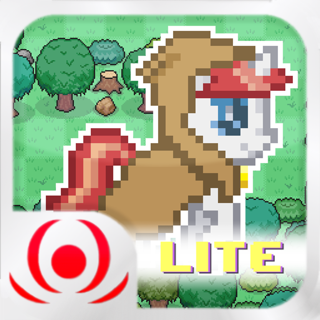 ~Challenging gameplay that gets easier as you grow in size. ~Being eaten resets your growth bar to your last growth spurt. 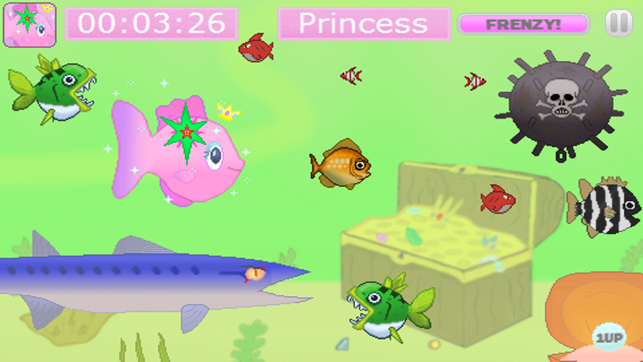 ~Fish move much faster and more giant fish will appear. ~Quick thinking and reflexes are the only way to earn the gold. ~use of the frenzy bar is your best hope for victory. 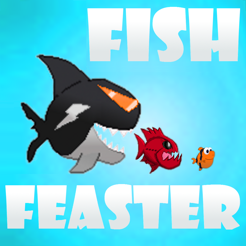 Now you can play Fish Feaster for Free! This game is so much fun! After playing some similar games to this one, I determined that this is much easier to understand and has the best controls and responses. 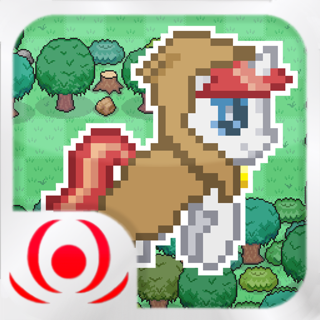 I definitely recommend this app! 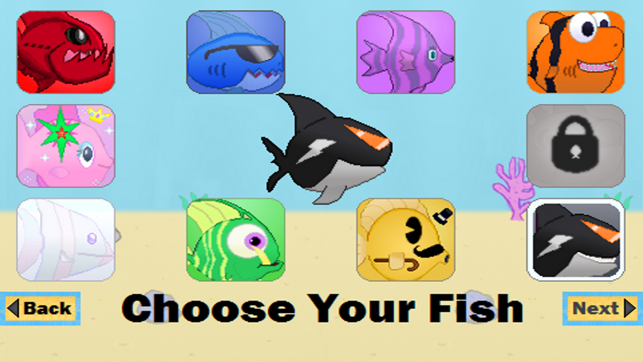 Provably the best fish eating game ever, intuitive controls, well laid out, plenty of fish to unlock, all around great game, well worth it. Fun little game. Great example of what a hard-working student can accomplish. Give it a go!